Associate Professor Brett Gartrell says the "trap, neuter and release" cat policy threatens native wildlife. A leading wildlife veterinarian says the Wellington branch of the SPCA is undermining the national organisation's credibility with a "trap, neuter and release" cat policy that threatens native wildlife. Associate Professor Brett Gartrell, the co-director of New Zealand's only dedicated wildlife hospital, Wildbase at Massey University, says the Wellington approach to wild cats runs counter to every conservation effort practiced in New Zealand. No other branch of the Royal New Zealand Society for the Prevention of Cruelty for Animals supports of practices trapping, neutering and releasing (known as TNR) wild cats, Dr Gartrell says. He believes the Wellington SPCA is fearful of losing support of cat lovers who encourage and feed wild cats, who in turn maim and kill native birds. Dr Gartrell has taken issue with the views of Wellington SPCA chief executive Iain Torrance, who said the SPCA’s position should not be challenged because it is the “only approved organisation in our community outside of Government enforcing the Animal Welfare Act 1999”. Dr Gartrell argues Mr Torrance's view of animal welfare is heavily biased towards domestic pets and fails to recognise the damage that introduced predators continue to do to New Zealand's fauna. A recent review of the scientific literature around TNR programmes by the New Zealand Veterinary Association concluded that TNR was not suitable for New Zealand, he says. “The cats the SPCA is using TNR for are not domestic pets; they are wild cats, escaped or lost pets, some of which are being fed by well-intentioned but misguided animal lovers. If TNR programmes really worked for the control of predators like cats, then shouldn’t the SPCA also be supporting similar programmes for ferrets, stoats, weasels and possums? He says neutered cats are just as deadly as un-neutered cats, so the TNR programme is useless in this sense. An article by Iain Torrance was published by Fairfax in response to an article by Gareth Morgan and Geoff Simmons. 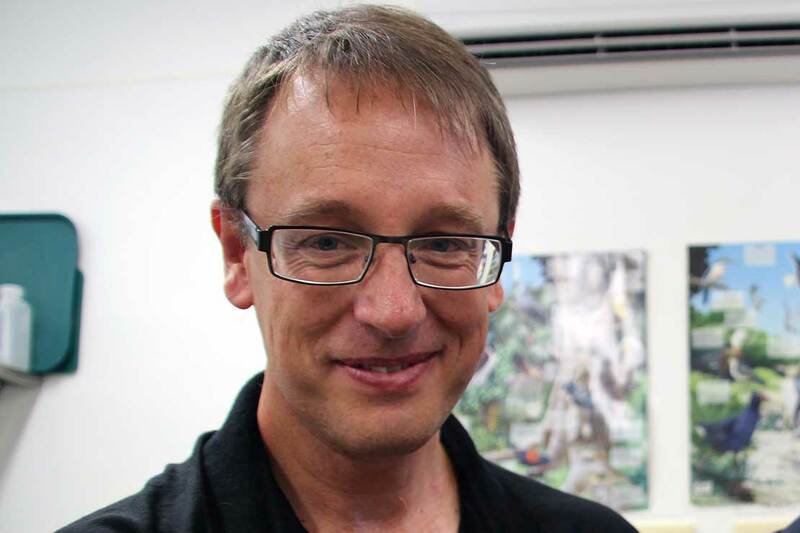 A Radio New Zealand interview with Associate Professor Gartrell can be heard here.